Zak is an English rock drummer best known as drummer for The Who where he fills the role of The Who’s original drummer and his Godfather Keith Moon. 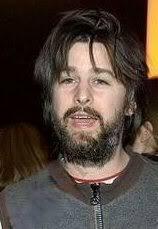 Zak was also the third drummer for Oasis from 2004-2009. In 1987, Jason was fined £125 after being caught stealing a car stereo, and in 1989 appeared twice in court on drugs charges. He now lives in London with his wife and two kids. Lee owned a boutique in London for several years and battled a brain tumor in 1995 and 2001. She lives in London and is currently a make-up artist and a fashion designer. 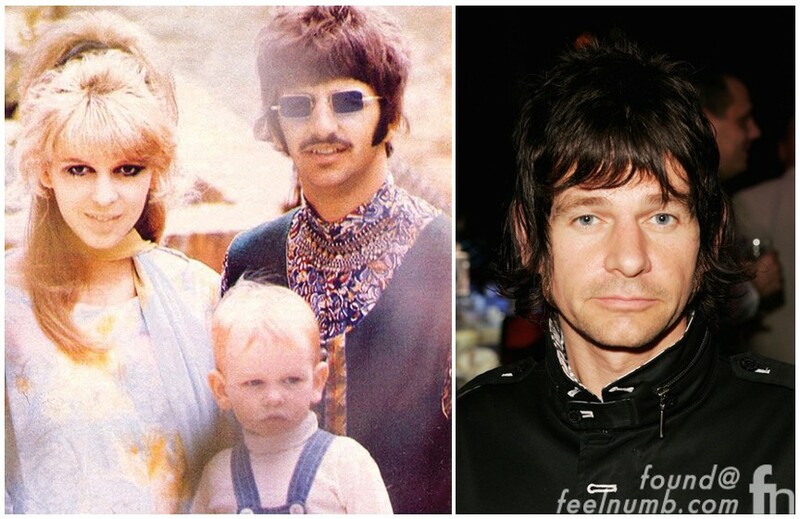 Her boyfriend is Kasabian/Beady Eye guitarist Jay Mehler with whom she had triplets. Stella is a renowned English fashion designer and has a line called Stella McCartney. She has 4 children and lives in London. 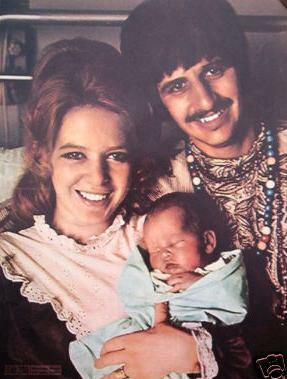 Sean is a musician and he is the only Beatle child born in The United States of America. He was also born on his father’s 35th birthday. He has released 3 solo albums and is an accomplished studio musician and producer. 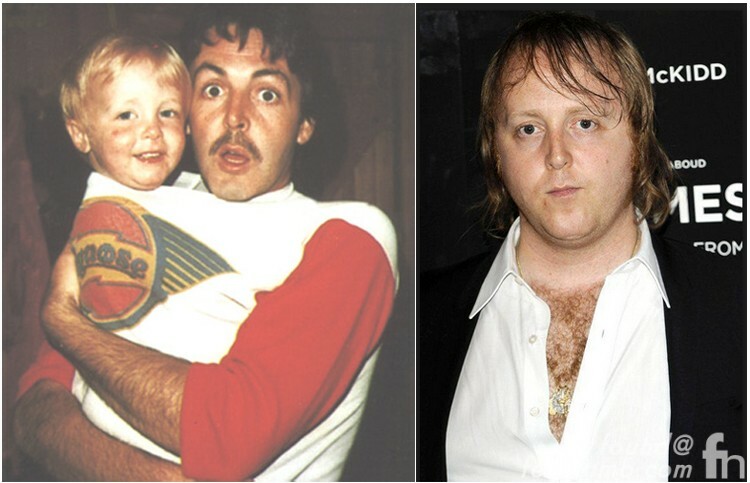 James is named after his father who’s birth name is actually James Paul McCartney. He is s musician and sculptor who released his first EP, “Available Light” on September 21, 2010. He has played drums, guitar and has co-written songs on some of his fathers albums but has lived a relatively private life. 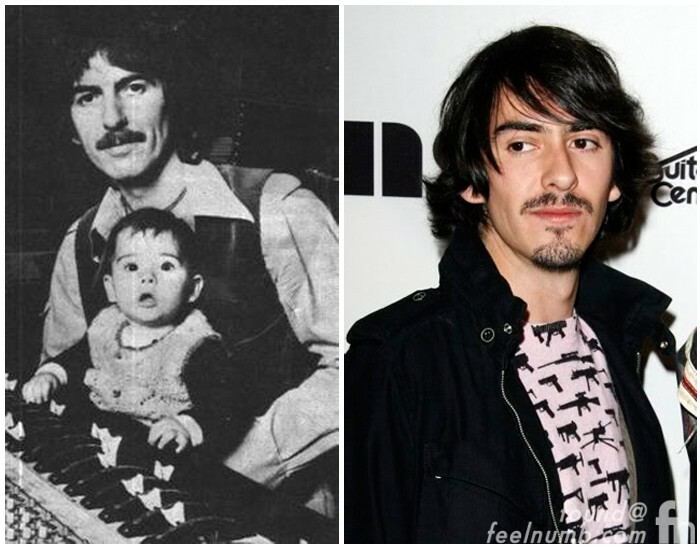 Dhani is a musician and is George Harrison’s only child. 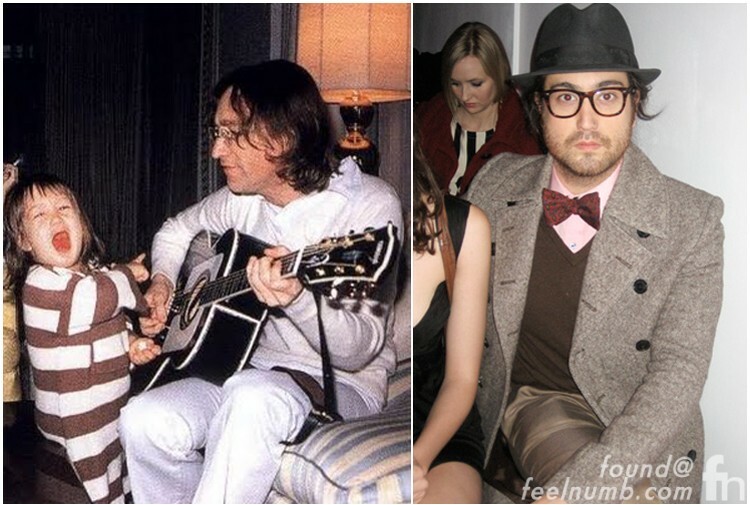 He has a band called thenewno2 and in August 2010, Dhani teamed up with Ben Harper and Joseph Arthur joined to form a new band called Fistful Of Mercy. Beatrice is just a little girl. NICE work! 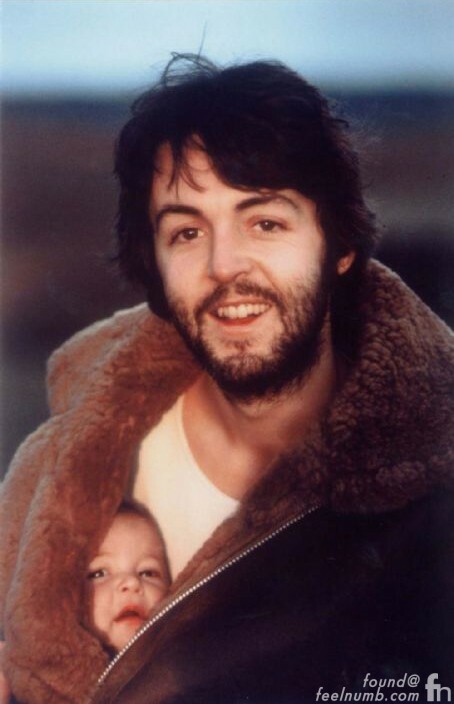 I personally feel since Paul adopted Heather Louise, Linda’s daughter from previous marriage, she is by all right, a Beatle daughter. 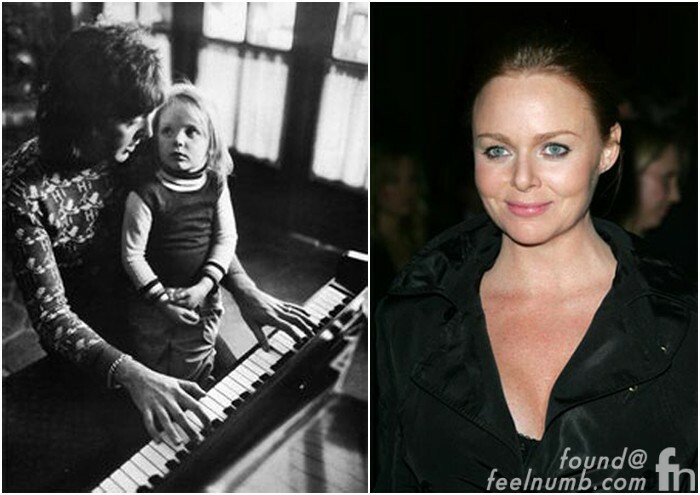 Afterall, she has been a McCartney almost all her life but the first six years. 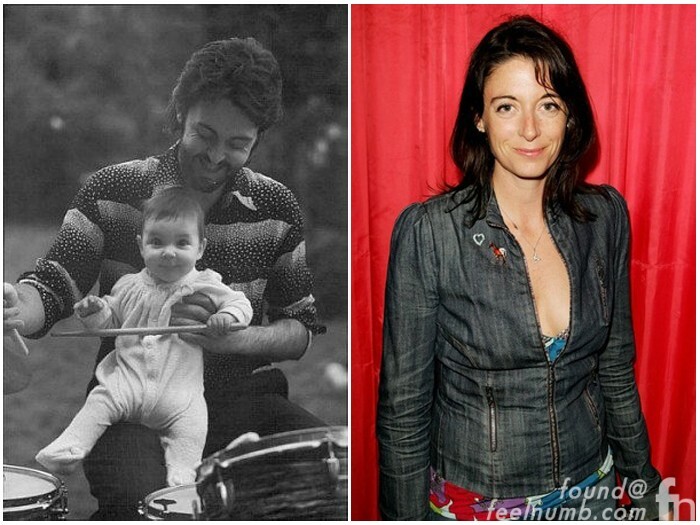 I have to say though… There is a likelihood Paul will have more children, since he is soon to be married again to Nancy Sevall. 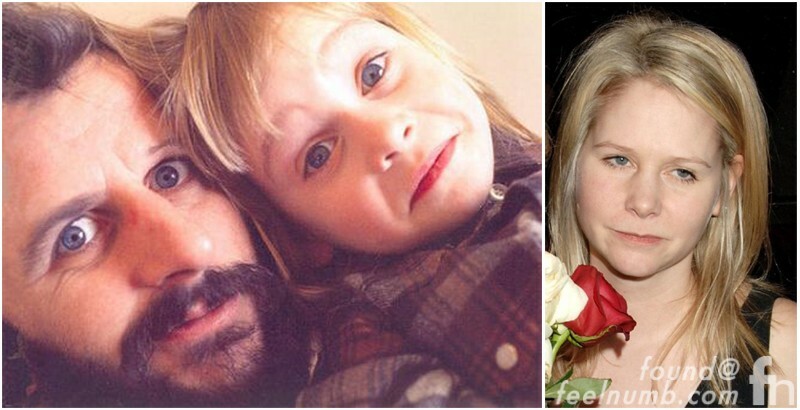 Although her age may preclude another Beatles-slash-McCartney child.